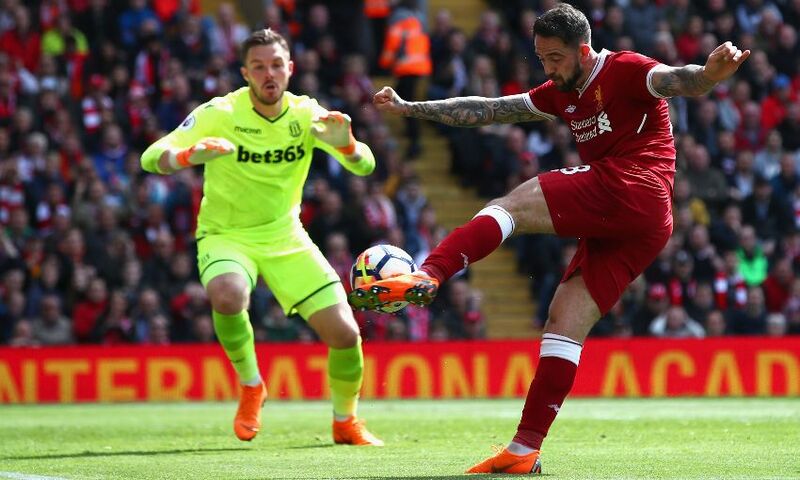 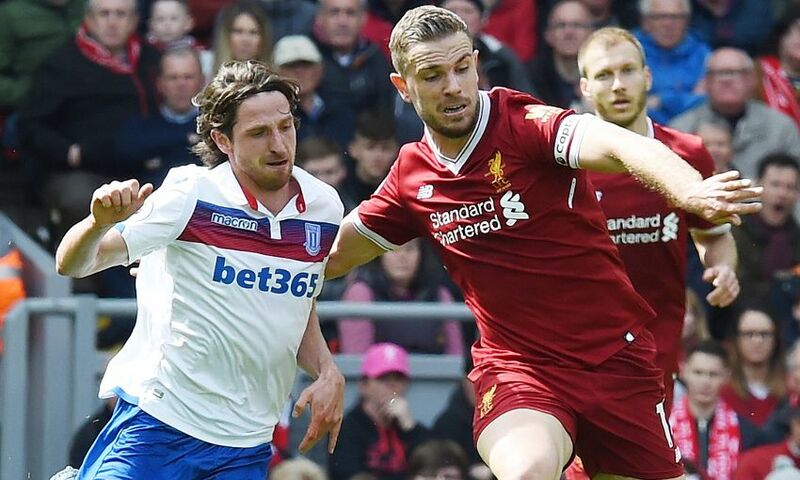 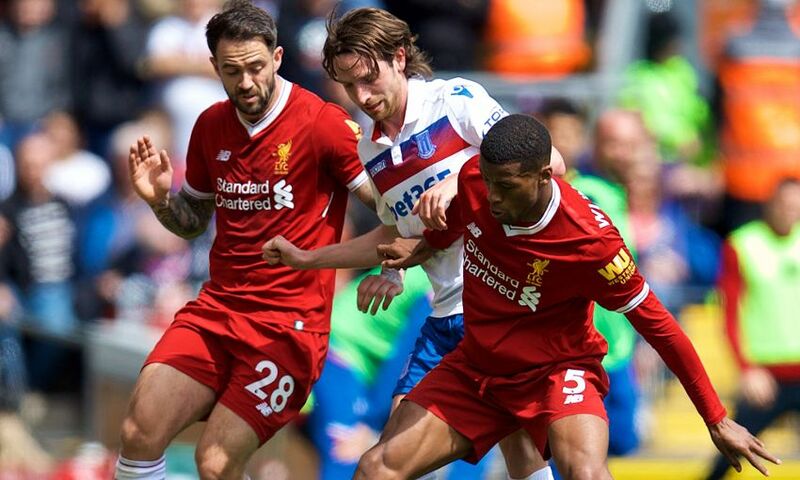 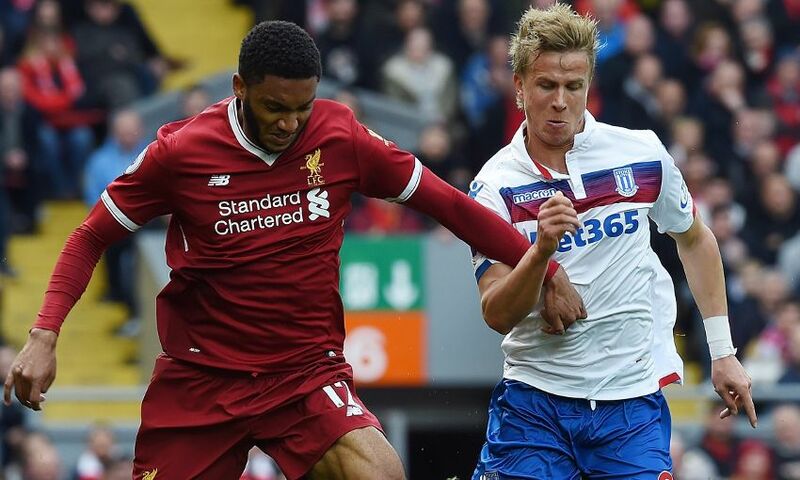 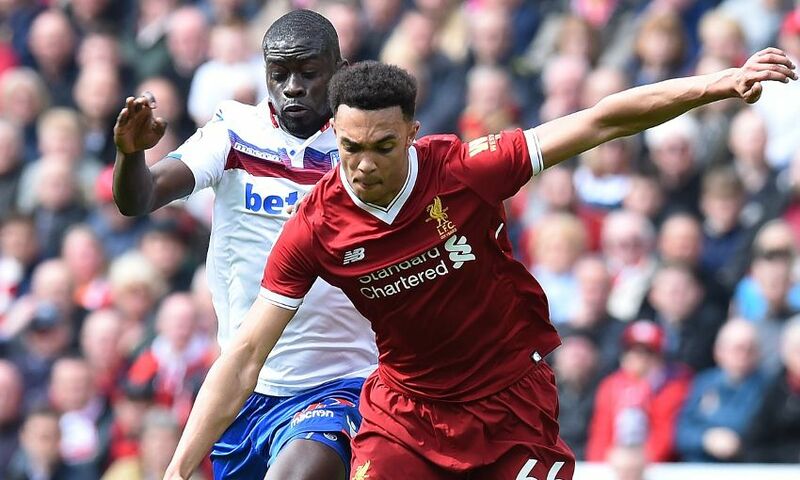 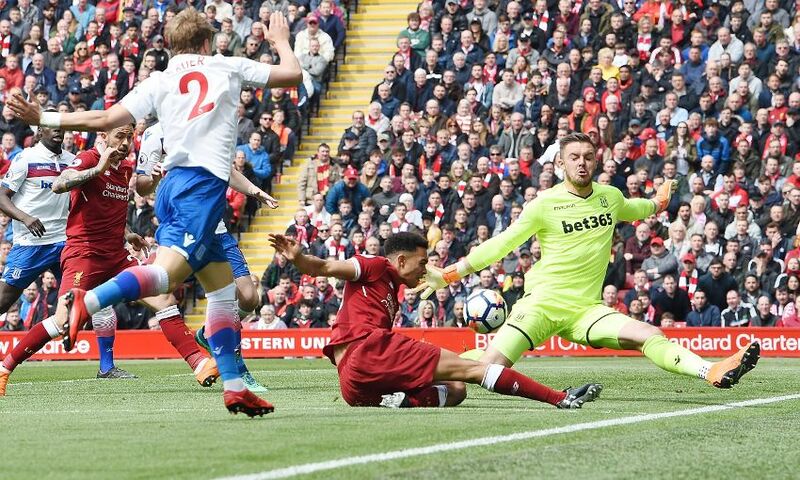 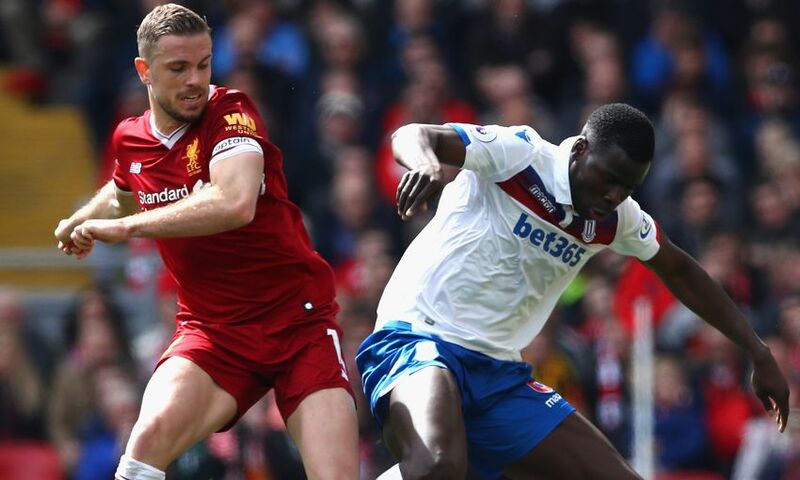 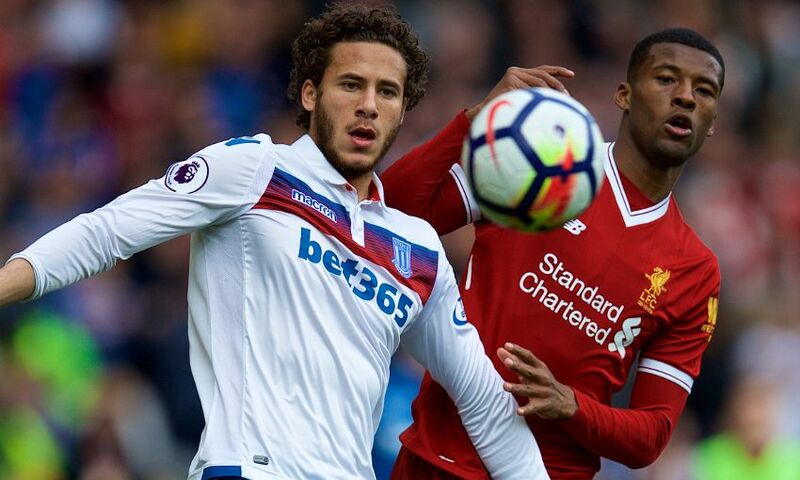 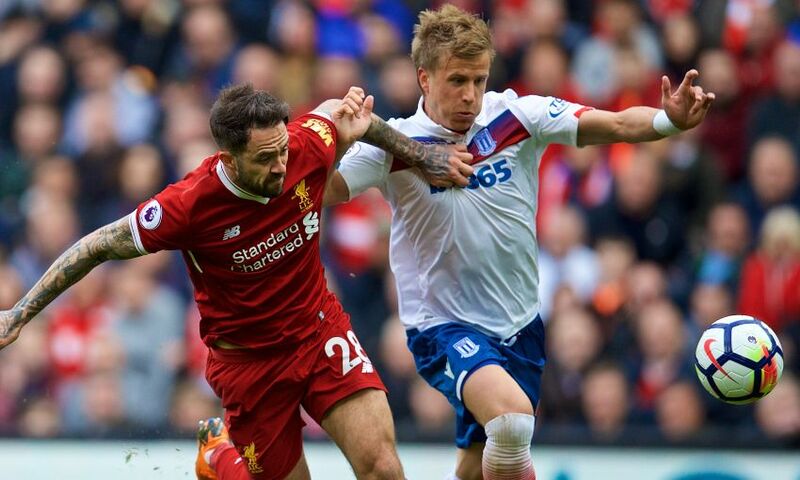 Liverpool were held to a goalless draw by Stoke City at Anfield on Saturday afternoon in the Premier League. 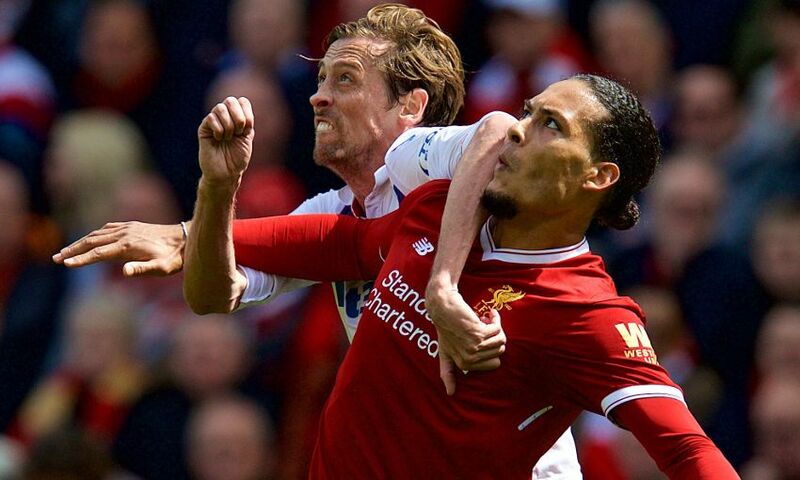 Here's how the action unfolded in photos. 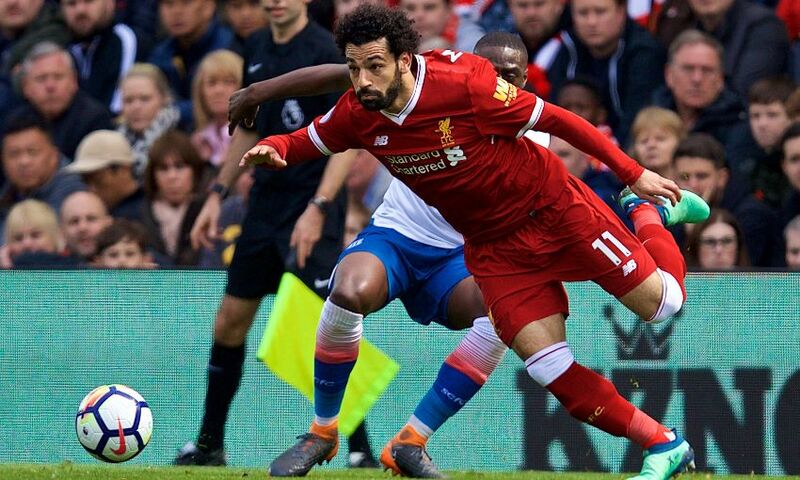 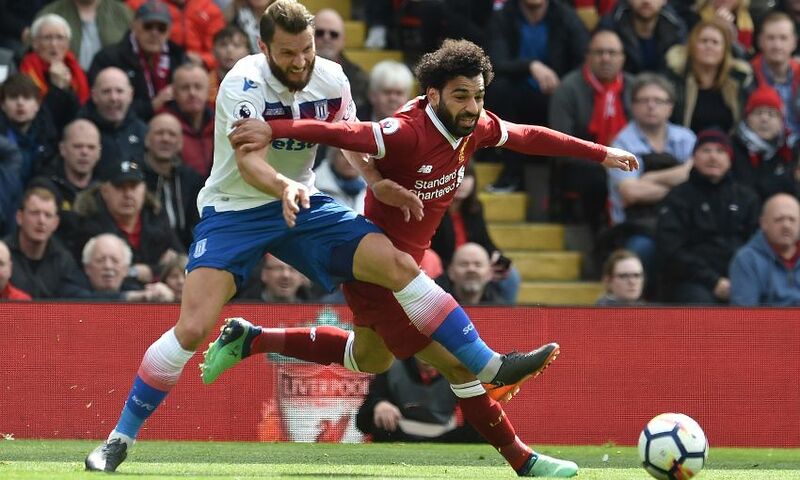 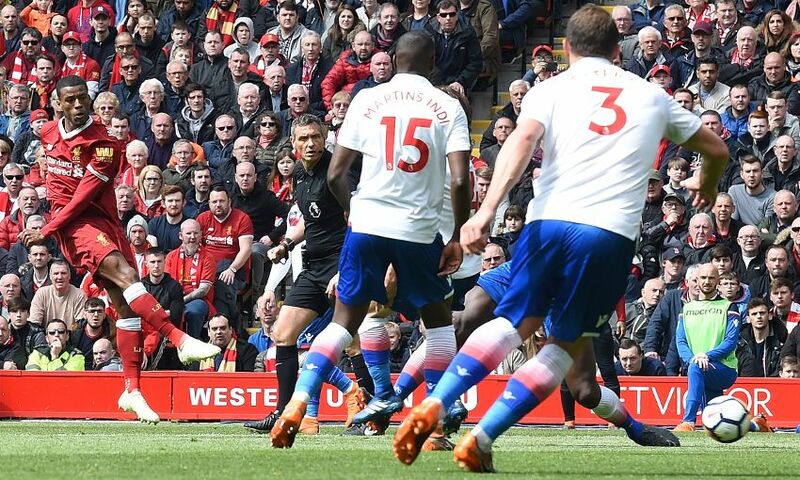 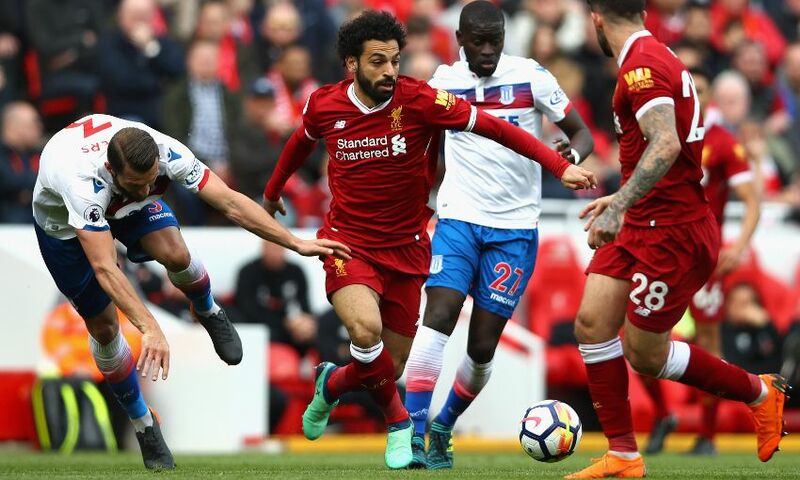 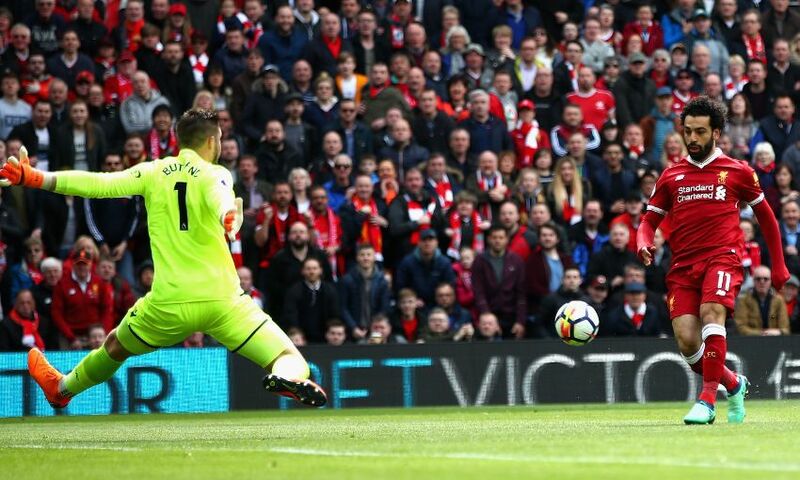 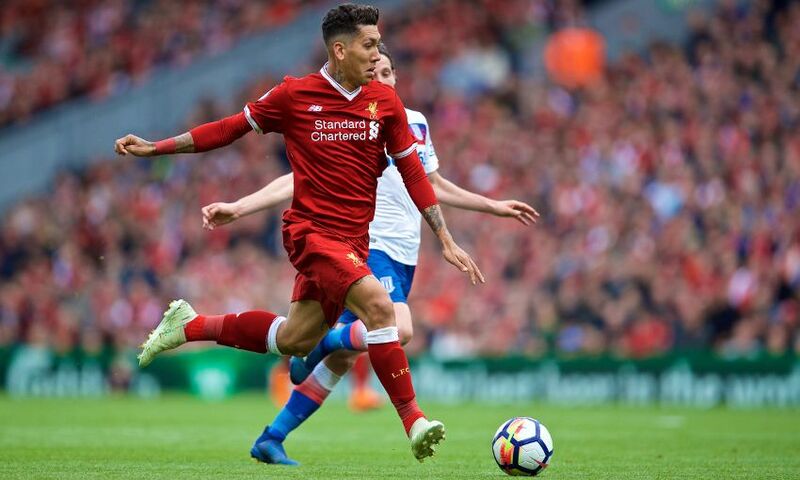 The Reds had chances to win the game - most notably when Mohamed Salah was sent clear early on, but he couldn't convert the one-on-one situation as the teams were forced to settle for a point apiece. 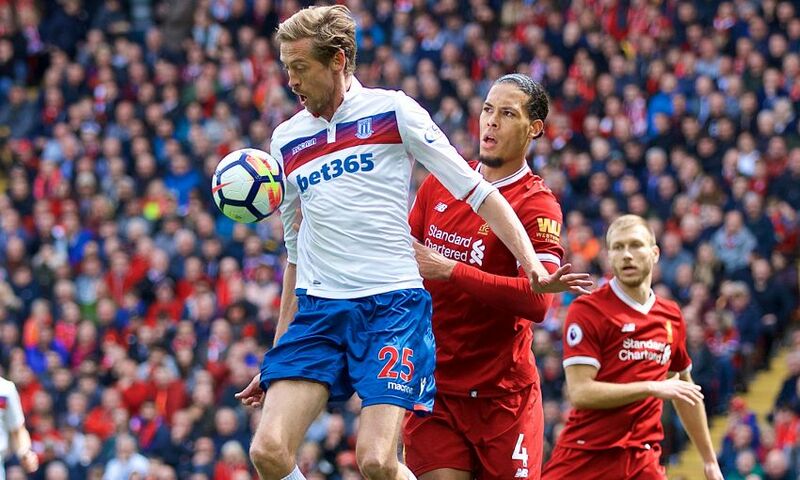 Browse our gallery of images from the game below.